If you thought the teens with attitude from Angel Grove were the first Power Rangers, Boom Studio’s excellent ongoing comic series is about to change all that, with the revelation of the original group: a groovy team of Rangers from the swinging ‘60s. 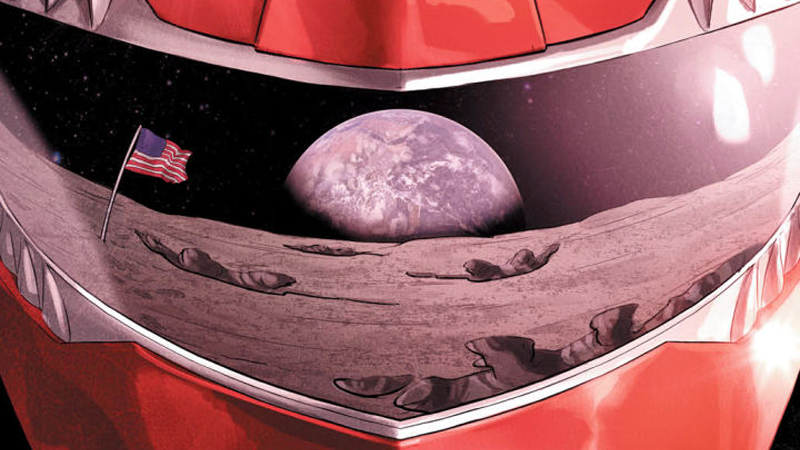 Revealed by IGN, Power Rangers #20—by series writer Kyle Higgins and artist Daniele Di Nicuolo—will be a standalone story that introduces the real original Power Rangers, who, judging by the cover, will be involved in the moon landing. I mean, it makes sense: after all, Rita was trapped for ten thousand years on the moon. Maybe there was a danger of her breaking out a bit early when Neil Armstrong took his giant leap for mankind? 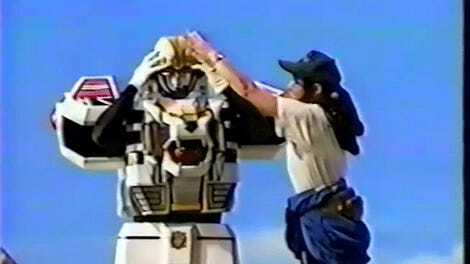 That’d be a pretty cool nod to the long history that gave us Power Rangers in the first place! Power Rangers #20 hits shelves this October.